Do you (or one of your whānau) want to get a Learner Drivers License for FREE? Hapū members (16 years and up) can attend a free one day course and get a Learners License, while learning together with whānau! There are three dates: Wednesdays 9, 16 and 23 November 2016. 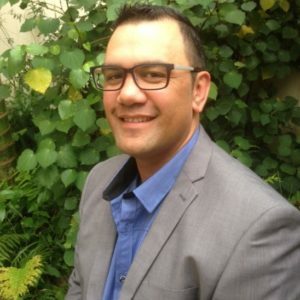 You will learn at the Maungaharuru-Tangitū Trust office, 15 Hardinge Rd, Ahuriri. We will transport you to and from the testing station (and give you a free lunch!). There’s room for 10 people per day so get in quick to book your place! 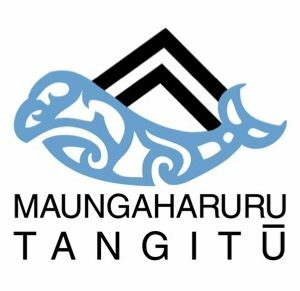 Maungaharuru-Tangitū Trust has funding from Hawke’s Bay Regional Council for 50 learners to get their license for free. We intend to be able to offer restricted and full licenses in future too, so keep an eye out for pānui!